SHREVEPORT, La. 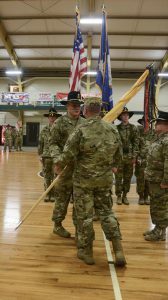 –The Louisiana National Guard’s 2nd Squadron, 108th Cavalry Regiment, 256th Infantry Brigade Combat Team welcomed Maj. Jeremy Cook as their new commander during an official change of command ceremony at its Headquarters Armory in Shreveport, June 4. 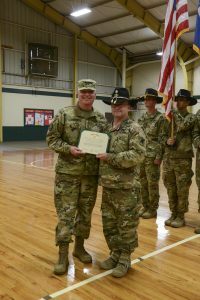 Cook, a resident of Lake Charles, assumed command from Lt. Col. Cameron Magee, a resident of Shreveport, who has served as commander since December 2013, and is currently preparing to attend the United States Army War College. Some of Magee’s awards and decorations include the Bronze Star Medal, Meritorious Service Medal with three oak leaf clusters, Army Commendation Medal with five oak leaf clusters, Army Achievement Medal with three oak leaf clusters, U.S. Coast Guard Achievement Badge and Combat Action Badge. 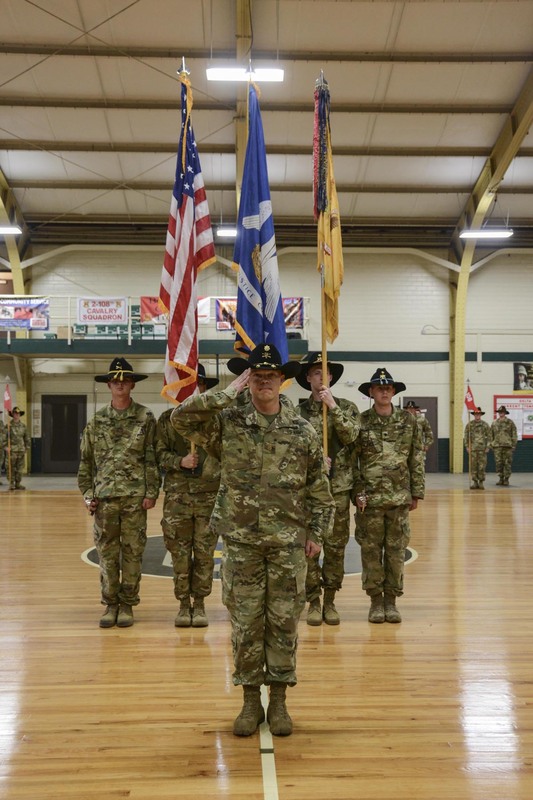 Maj. Gen. Glenn H. Curtis, the adjutant general of the Louisiana National Guard, stood before the Troopers and gave praise to both Cook and Magee for being great examples of what it means to be a leader and wished them well on their new endeavors. Cook received his commission through the Officer Candidate School in Louisiana in 1996. 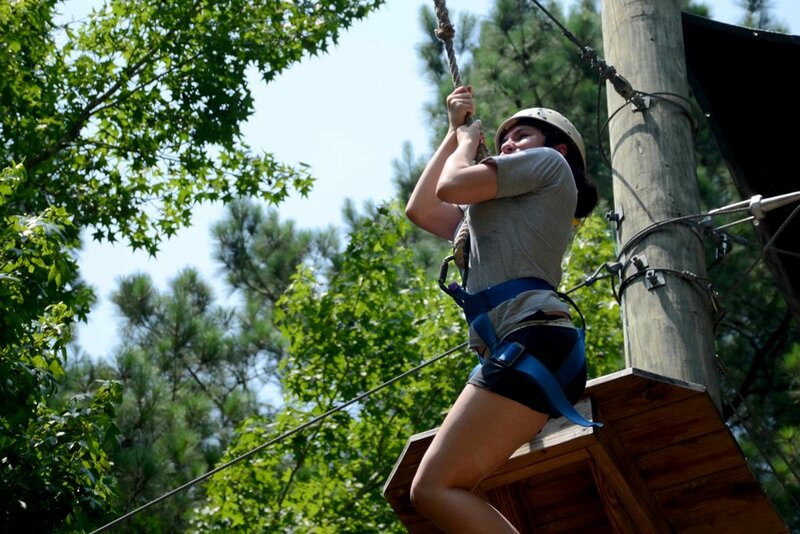 He holds a Bachelor of Science in Biology from Northwestern State University. He currently works for the Department of Homeland Security full time. Some of Cook’s awards and decorations include the Bronze Star with one oak leaf cluster, Meritorious Service Medal, Army Commendation Medal with one oak leaf cluster, Army Achievement Medal and Combat Infantryman Badge. 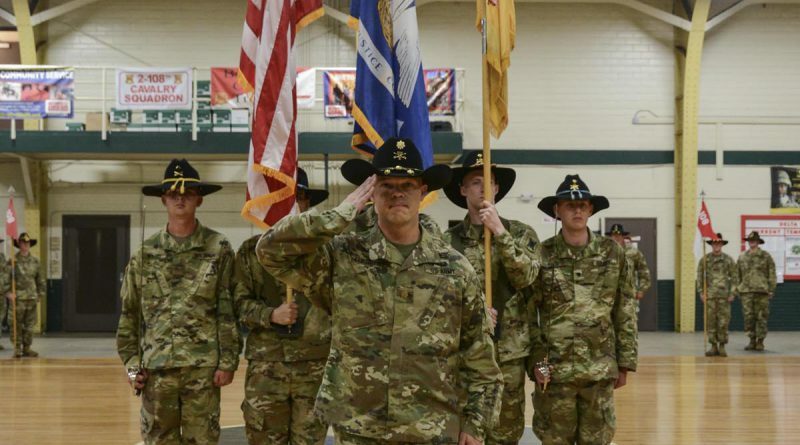 Headquartered in Shreveport, Louisiana, the 2-108th consists of Headquarters and Headquarters Troop in Shreveport, A Troop in Natchitoches, B Troop in Shreveport, C Troop in Coushatta, and D Company of the 199th Brigade Support Battalion in Shreveport. trained with the Japanese Ground Self Defense Force on Kyushu. 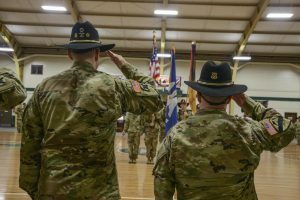 In 2010, the Squadron mobilized in support of Operation Iraqi Freedom and Operation New Dawn. In 2016, the Squadron was activated in response to the major floods throughout the state of Louisiana.